Starting any new job can be stressful. Starting a new job where people’s lives depend on you can be downright terrifying. But every year, over 150,000 new nurses do just that. 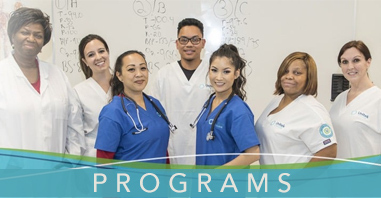 They pull on the scrubs, tie on the no-slip shoes, and push past those first few weeks of training and orientation to begin making their mark in one of the fastest growing career fields in the country. And if they can do it, you can do it. You just have to remember a few key pieces of advice. Be A Team Player – There are two parts to this piece of advice. The first is to remember to invest in the people you’ll be working with, from management to fellow nurses to the building maintenance team. No nurse can do their job alone, so tap into that network of support as fast as you can. The second part is that as a member of the team, you shouldn’t be afraid to contribute, even early on in your career. There’s nothing wrong with making suggestions or sharing perspectives, even if you’re new. 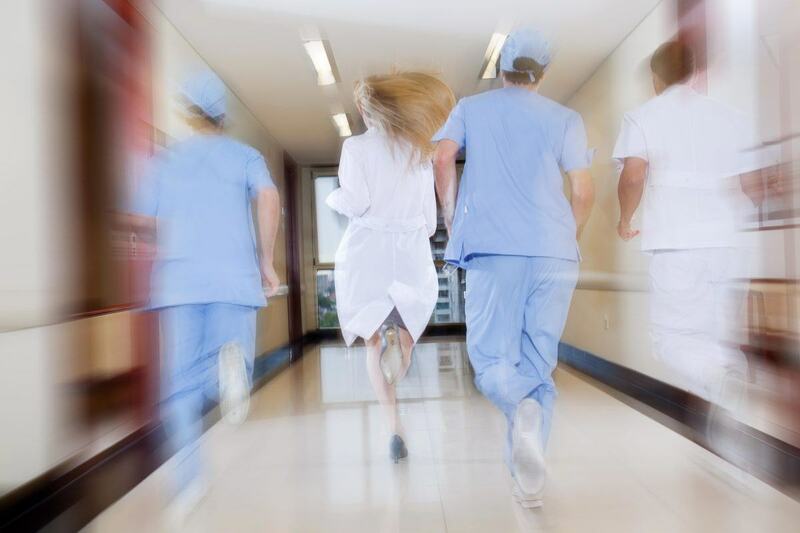 Let Others Help You – No matter how well you did in nursing school, everyone needs help to a certain degree when transitioning to a nursing career. So don’t feel embarrassed if you don’t know something-no one is expecting you to know everything right out of the gate. Ask questions as many times as you need, get help when you’re struggling with a procedure or treatment, and use your mentor as much as you can. Everything will begin to click eventually, but remember-even seasoned nurses need to ask for help once in a while. Take a Break – You might be tempted to go full throttle, day in and day out, as soon as you hit those hospital floors. And while a good drive is vital in a good nurse, you can’t maintain that kind of push indefinitely. Take some time for yourself when you can, recharge those batteries, and you’ll avoid burning out. 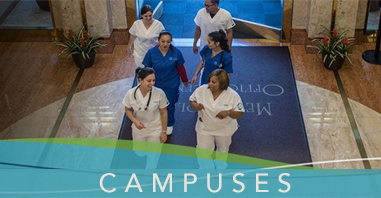 For more information on starting your own career in nursing, contact Unitek College for more information on available programs, tuition, online class options, or to find a campus near you.